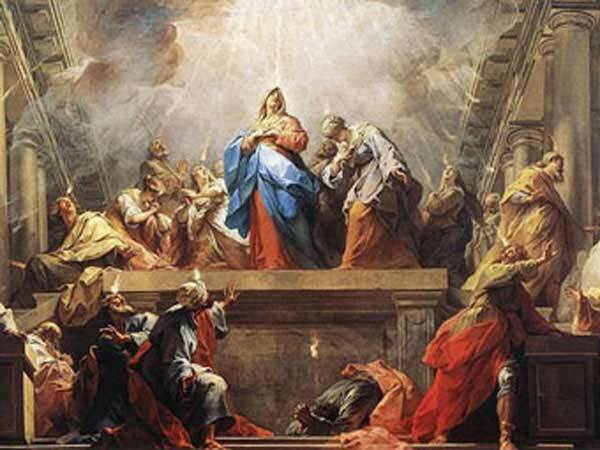 Painting by Jean II Restout of Pentecost done in 1732 currently in the Louvre Museum. Whit Monday for the year 2006 is celebrated/ observed on Monday, June 5th. Monday, June 5th is the 155 day of the 2006 calendar year with -12 years, -10 months, -17 days until Whit Monday 2006. When is Whit Monday 2021? When is Whit Monday 2022?